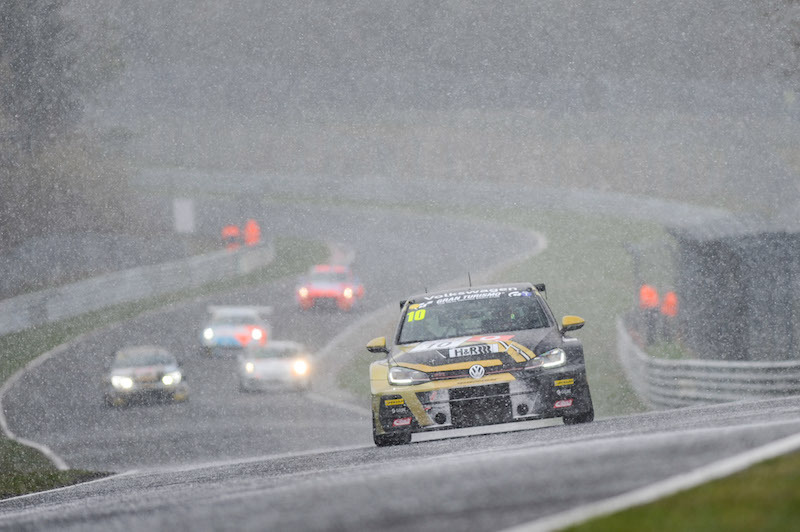 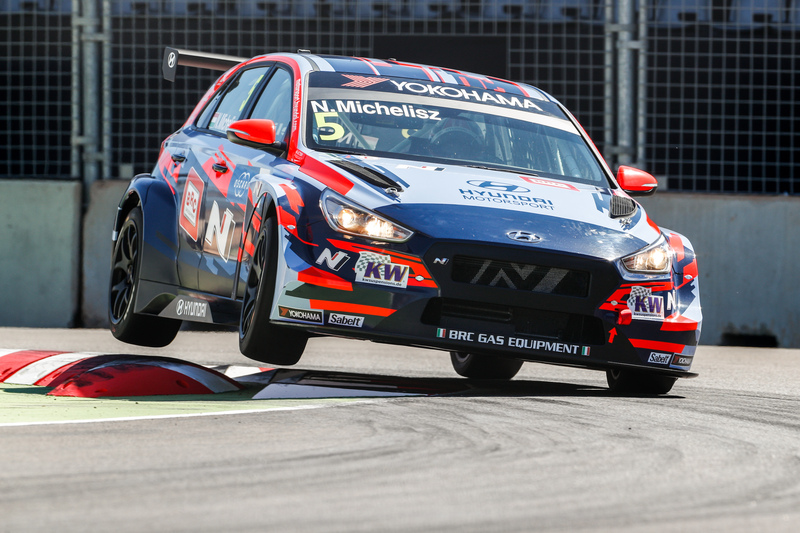 Yann Ehrlacher is part of a growing list of exciting young talents with experience of racing in the WTCR – FIA World Touring Car Cup presented by OSCARO. 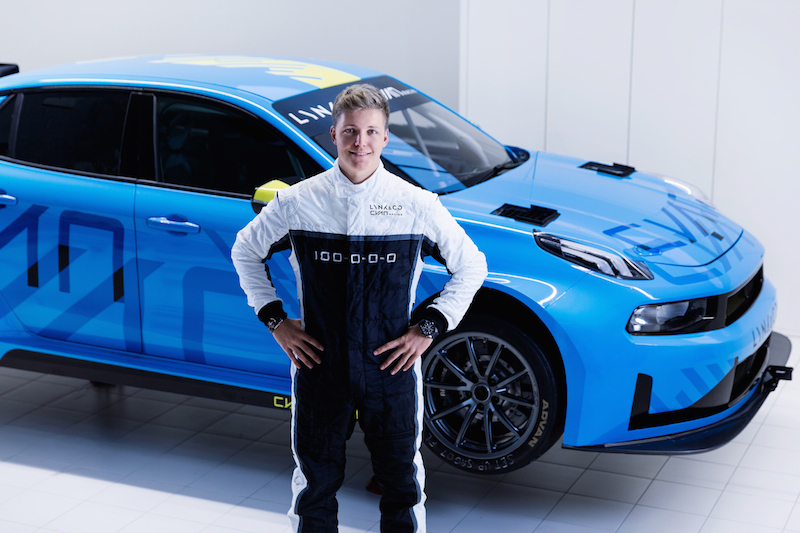 After winning twice in 2018 in an ALL-INKL.COM Münnich Motorsport Honda Civic Type R TCR, Ehrlacher has been recruited to drive a Geely Group Motorsport-developed Lynk & Co 03 TCR for Cyan Racing in 2019. 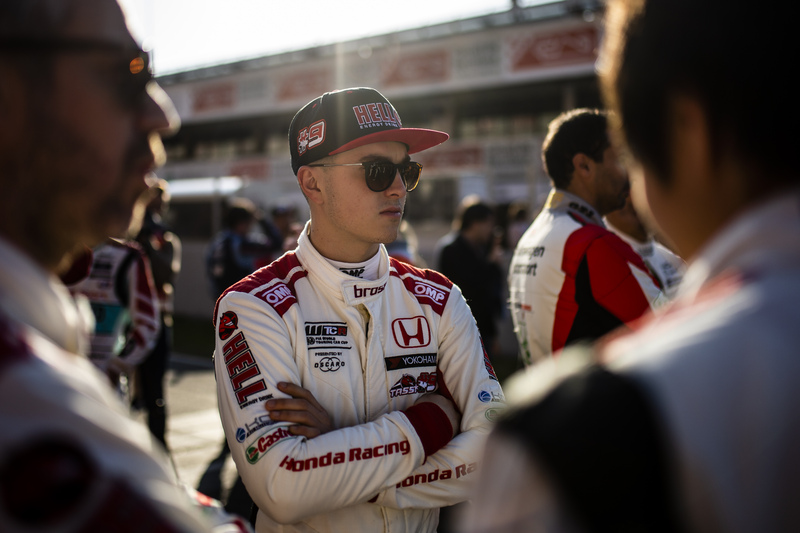 Christian Dahl, CEO of Cyan Racing, explained why the 22-year-old from France was his (young) man for job. 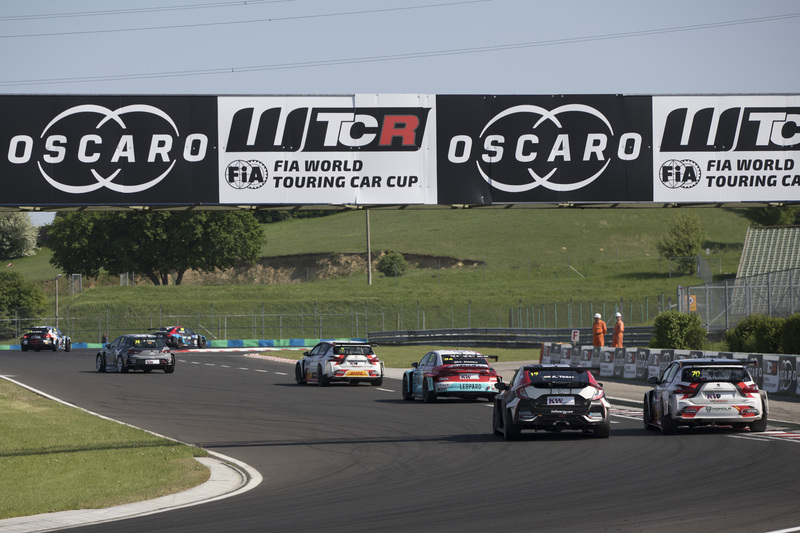 WTCR / OSCARO season two begins in Marrakech, Morocco, from 5-7 April.